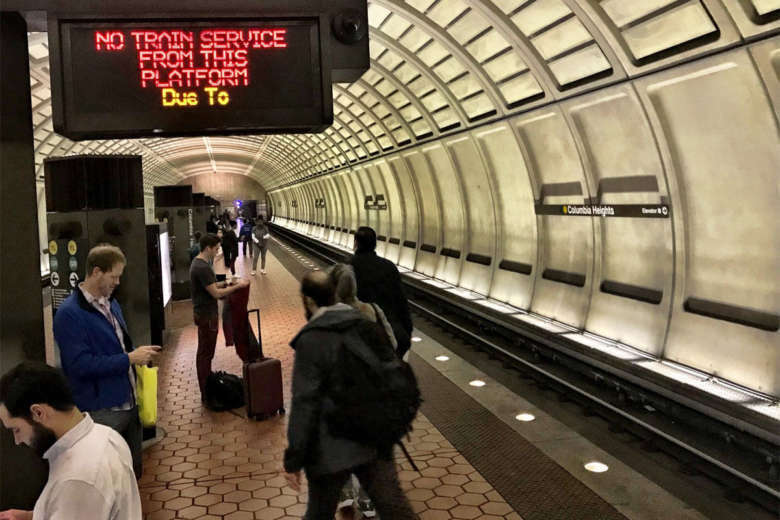 Metrorail riders may see targeted fare increases at certain times next year, but will not face across-the-board fare hikes, a series of votes Thursday by the Metro Board assured. 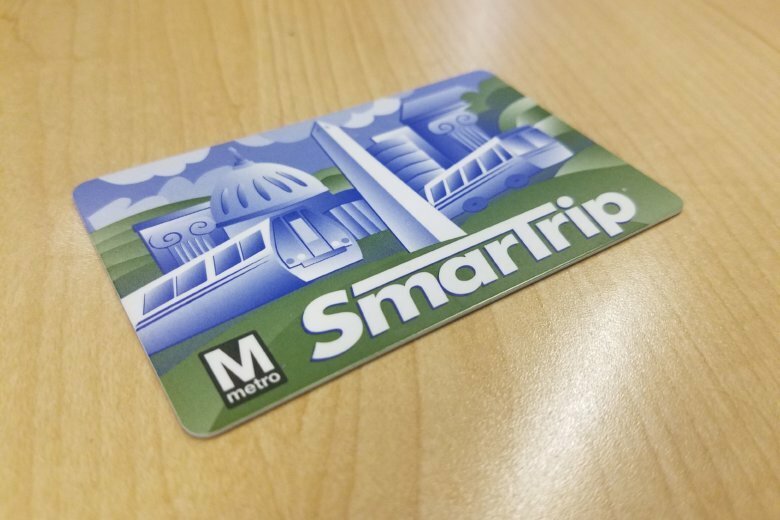 As new rush-hour fares rolled out Monday, Metro acknowledged that up to 5 percent of Metro riders paid incorrect fares for at least the last three years. 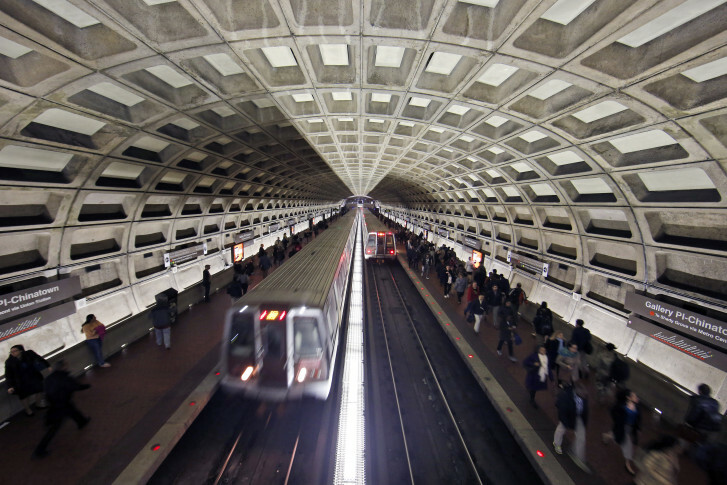 Metro’s move to raise fares and cut service starting this summer could just be the start, given significant maintenance and construction needs that are projected to jump as soon as next year. 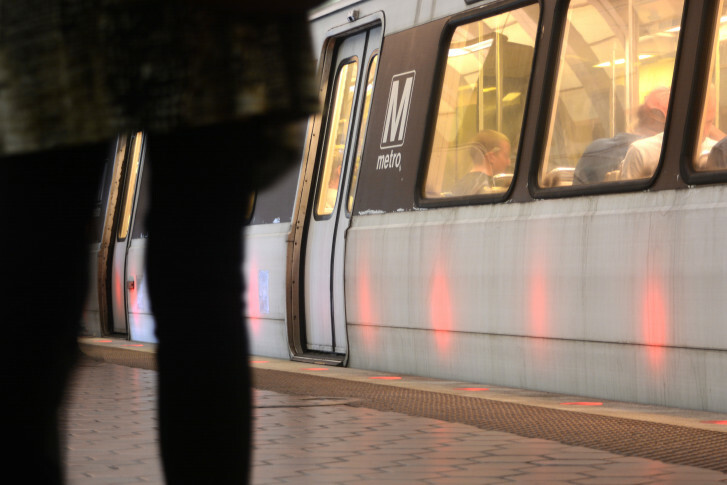 The Metro Board is set to raise fares and cut service starting this summer, under a budget proposal expected to get preliminary approval this week. 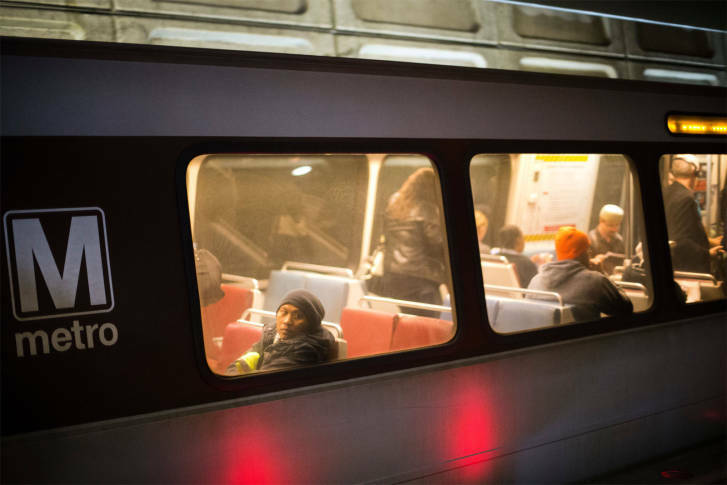 Although the details have yet to be ironed out, Metro’s Board of Directors is likely to adopt a mix of fare increases and service cuts in an effort to close a budget hole and shrink an expected larger deficit that will hit the transit agency next year. 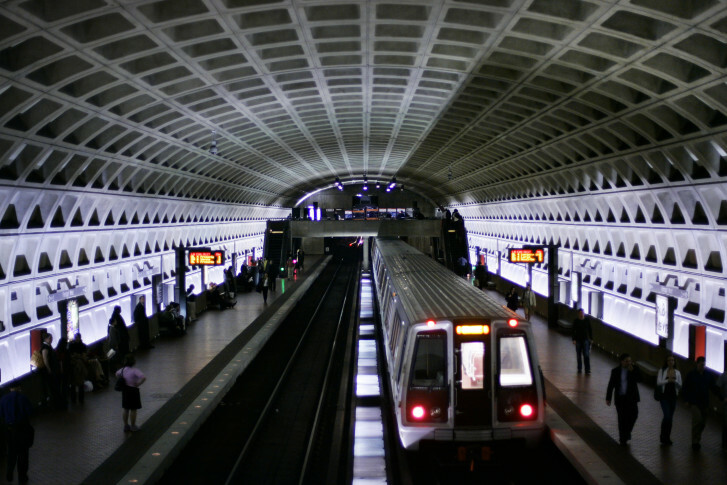 Metro leaders took their case for higher fares and reduced service to area leaders Wednesday. 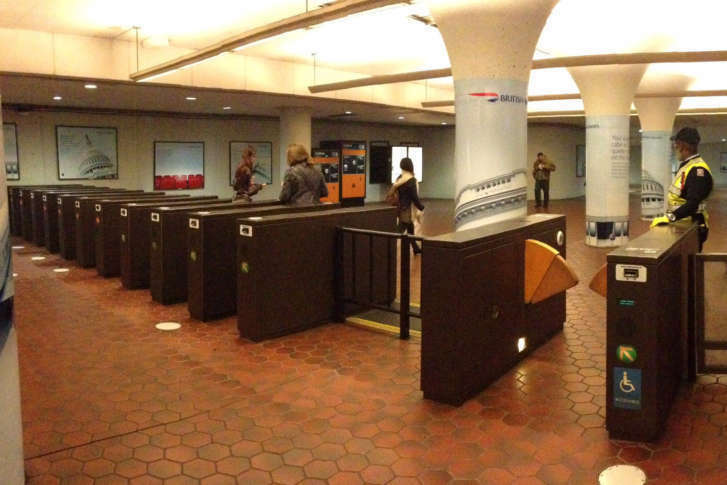 The changes are proposed as part of Metro’s upcoming budget and could take effect in July. 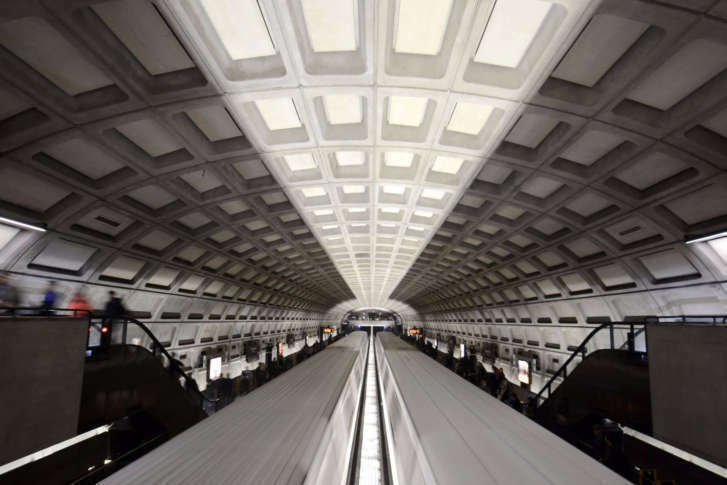 The Montgomery County Council urged Metro leaders to avoid fare hikes and service reductions as the transit agency looks for ways to cut costs and balance its budget. 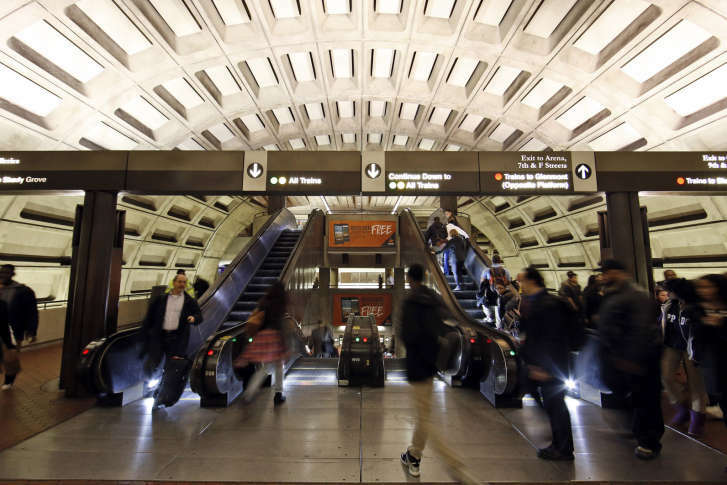 The District’s members on Metro’s board of directors could agree to support some type of Metro fare increase and likely service cuts too. 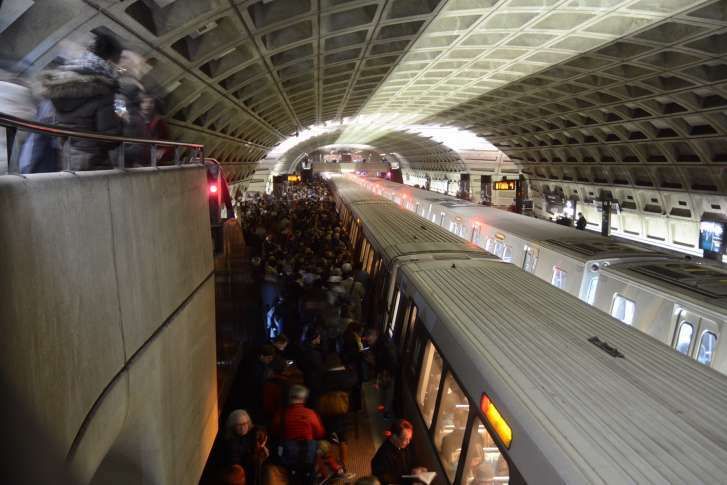 But the transit agency’s board chairman said he hopes it won’t come to that. 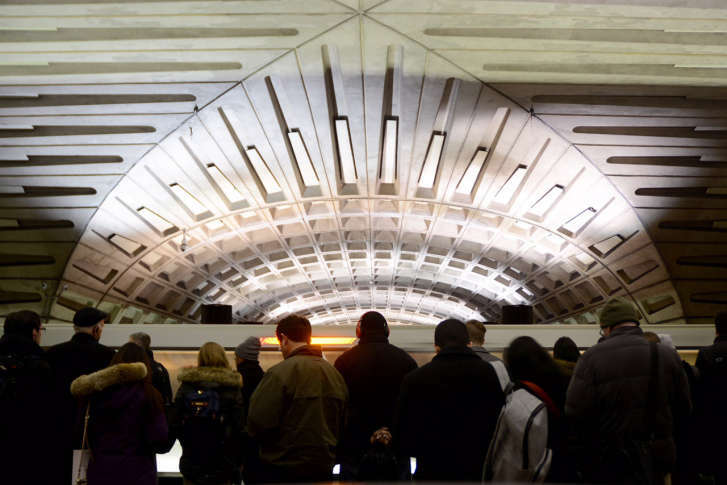 Metro riders will pay full fares over the next year — even as parts of the system face weeks of single-tracking at a time and five stretches of track are shut down for long periods. 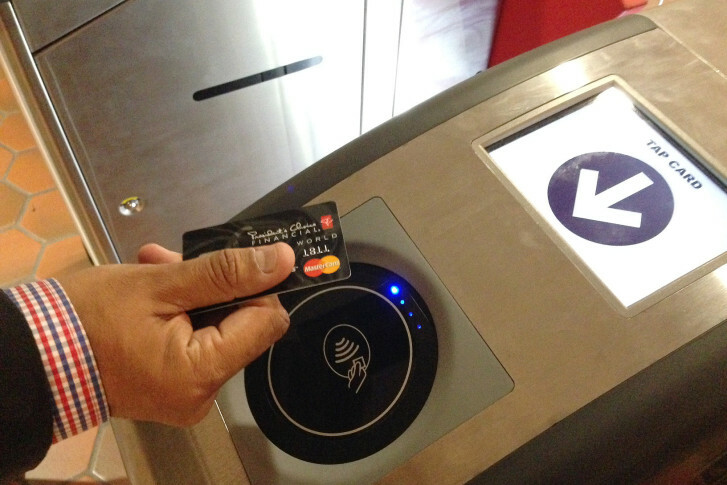 Metro riders won’t be able to use their smartphones to pay for their fares anytime soon as the transit system has announced plans to delay replacing its fare gate system. 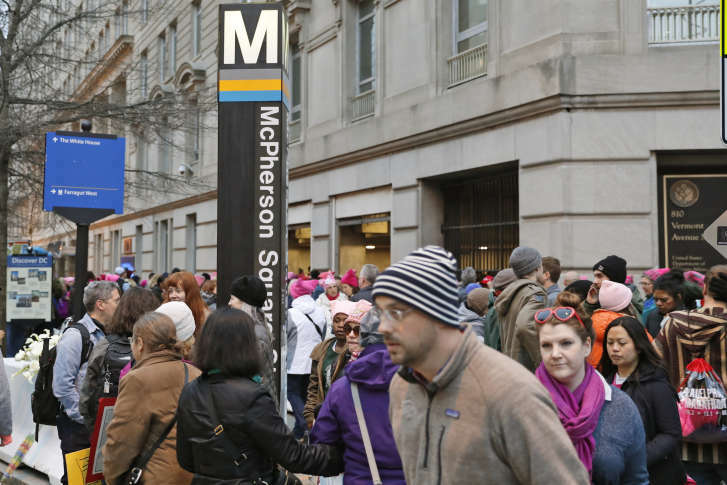 Metro riders will most likely have to continue to pay, even during “emergency conditions,” the Metro Board voted Thursday.